Yes they are both externally threaded fasteners, but how can you tell the difference? being tightened or released by torquing the head. 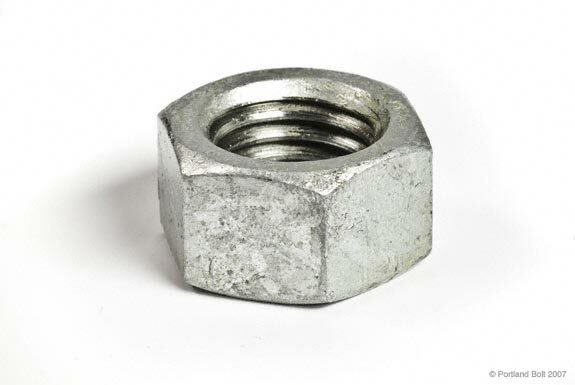 A bolt is designed for assembly with a nut. Nuts are required for bolts, optional for screws. 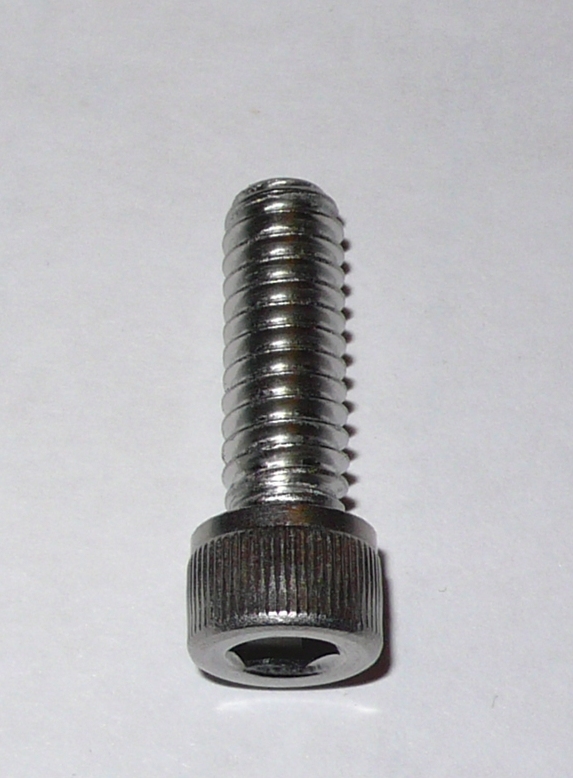 A screw has features in its design which makes it capable of being used in a tapped or preformed hole in the work. 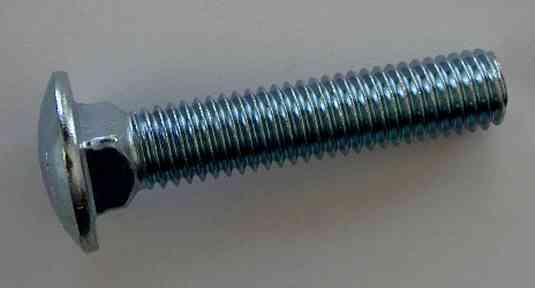 Because of basic design, it is possible to use certain types of screws in combination with a nut. Any externally threaded fastener which has the majority of the design characteristics which assist its proper use in a tapped or other preformed hole is a screw, regardless of how it is used in its service application. Source: Distinguishing Bolts from Screws, US Department of Homeland Security, March 2006. This entry was posted on Tuesday, January 25th, 2011 at 4:44 am and is filed under Engineering, Front Office, Shop Floor. You can follow any responses to this entry through the RSS 2.0 feed. You can leave a response, or trackback from your own site. Why is the Department of Homeland Security deciding the difference between a bolt and a screw?